If you need a good overview of cupping, here is one from the Hasbean site, it does provide the method, and can provide guidance. Last edited by DogandHat; 24-11-17 at 01:37. Mine has arrived and it looks fab! 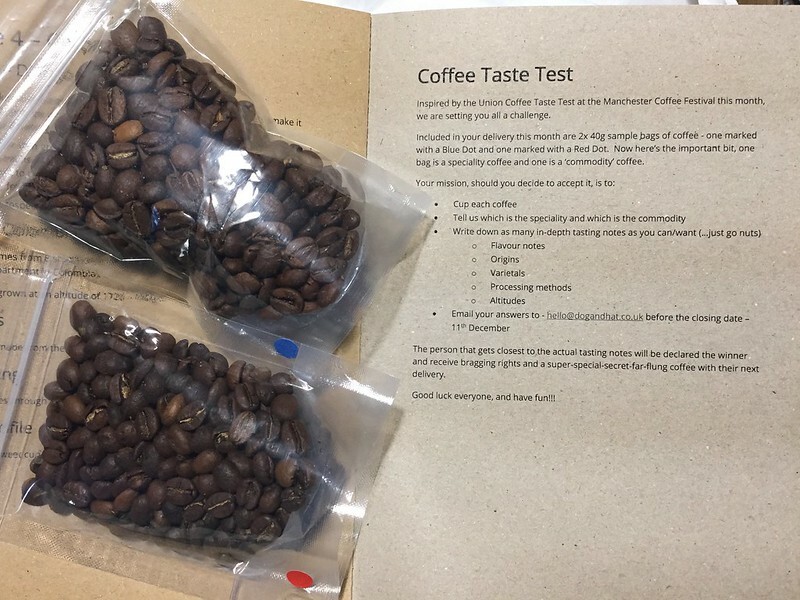 The tasting notes sound great on both bags. And this is such a good idea. I love a challenge! 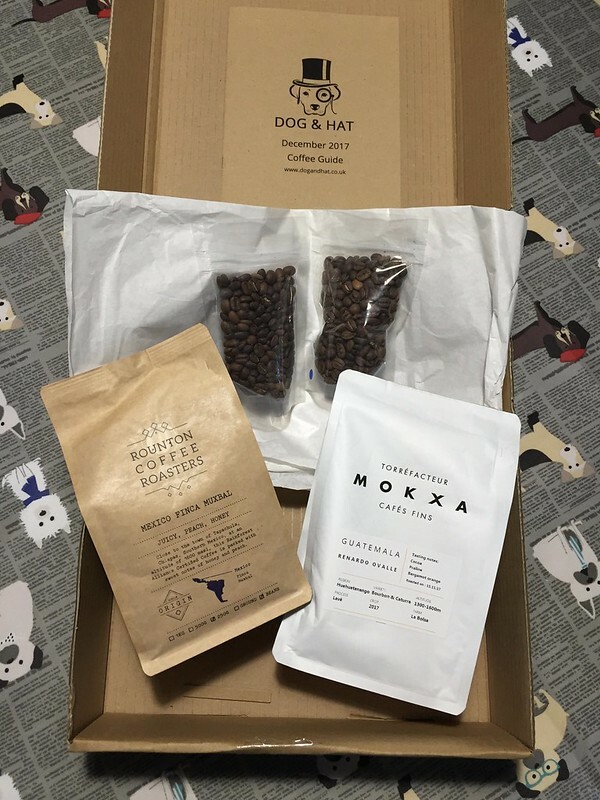 I've had an idea - I'll try to do a Facebook live cupping on Weds 27th November at 7pm UK time. It's not really to guide people on the specifics of the flavours - as that's the competition anyway (plus I'm nowhere near as good at all that as I'd like) but I've done a few cuppings in my time and I'm willing to give it a go for a bit of fun. So if you want to cup them along with me (or any coffee really) or just watch and see what you think. Then, why not check out my facebook page (it's pretty basic so far) but I believe if you like the page and agree to follow, then it will notify you when I'm "going live". It should be 7pm next Weds anyway and you should reach it from that page if you don't want to like it. Just received my ox, really impressed with the presentation, can’t wait to get going! An ox is impressive to start with, what did they do to present it? Got mine this morning............ just beans........ but I don't have any beef with that ! 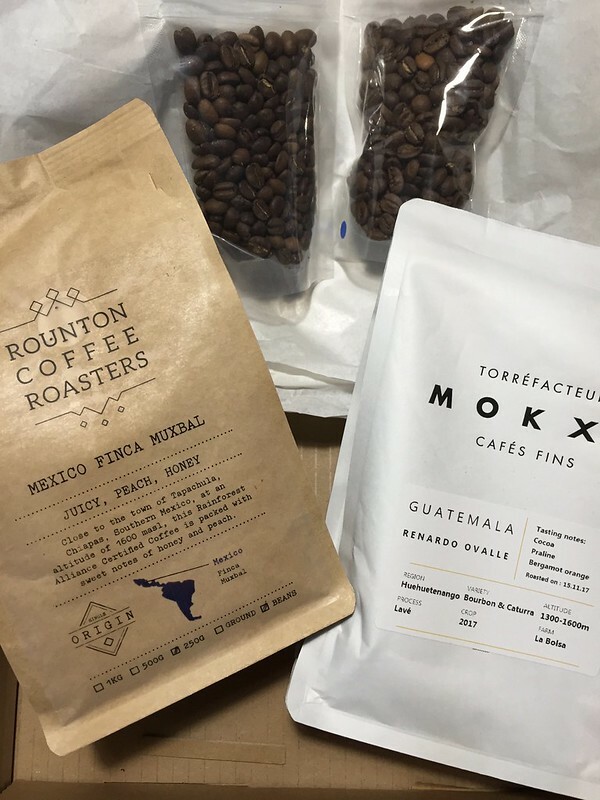 Mine arrived too, the postman was drooling (we're at the end of her round and the van increasingly smells of coffee - although these beans were well packaged) as were the two lads doing our front garden (one of them used to work for Costa until he had a cup of epiphany).